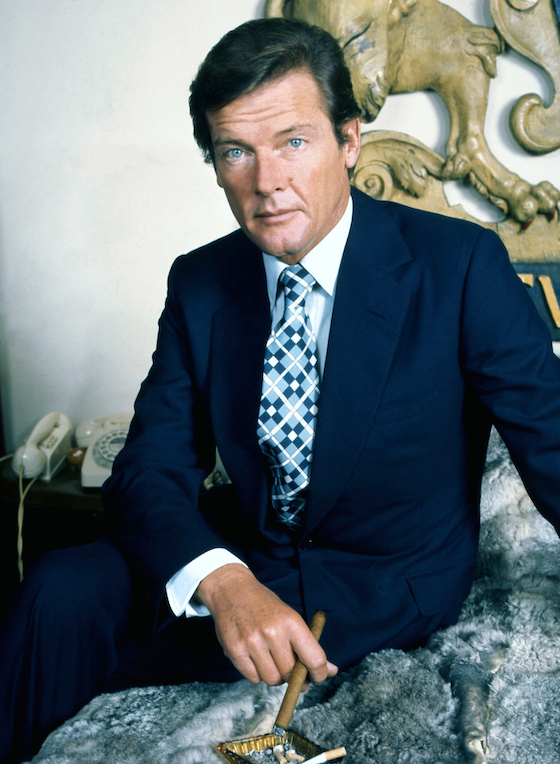 Sir Roger Moore, the legendary actor best known for his turn as James Bond, has passed away. He was 89 years old. Moore's family confirmed that he died following "a short but brave battle with cancer." They released a lengthy statement via Twitter, which is embedded below. Following Sean Connery's turn, Moore played Bond in seven films, including the classics Live and Let Die and A View to a Kill. He was also well known for his 1960s television series The Persuaders and The Saint. In addition to acting, Moore was also known for his humanitarian work through UNICEF.